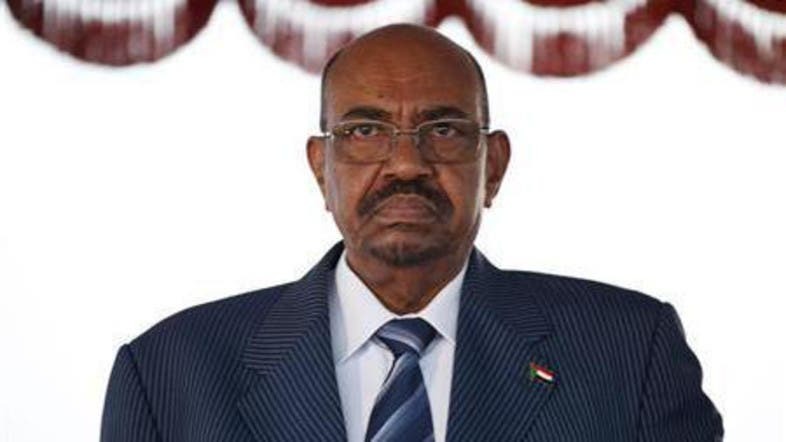 Sudan needs to lift fuel subsidies to remove a risk for the economy and bridge a budget gap, President Omar Hassan al-Bashir said on Sunday, a move that ignited anti-government protests in the past. Port Sudan and are driven for days across the vast African country. Activists have said they plan to stage protests against the lifting of fuel subsidies, but the weak opposition has failed to mobilize masses of protesters.